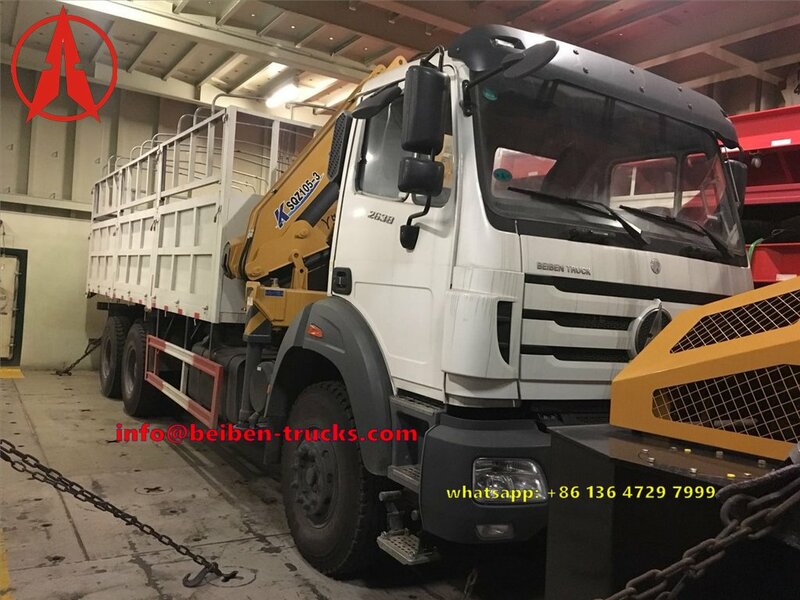 we are the best baotou beiben20 CBM water tanker truck supplier, can provide the best quality baotou beiben 2527 water tanker truck, baotou beiben 2529 water tanker trucks and other baotou beiben 20 Cbm WATER sprinkler TRUCKS. 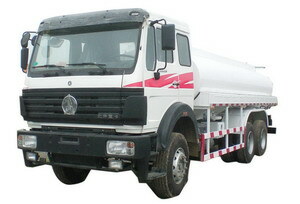 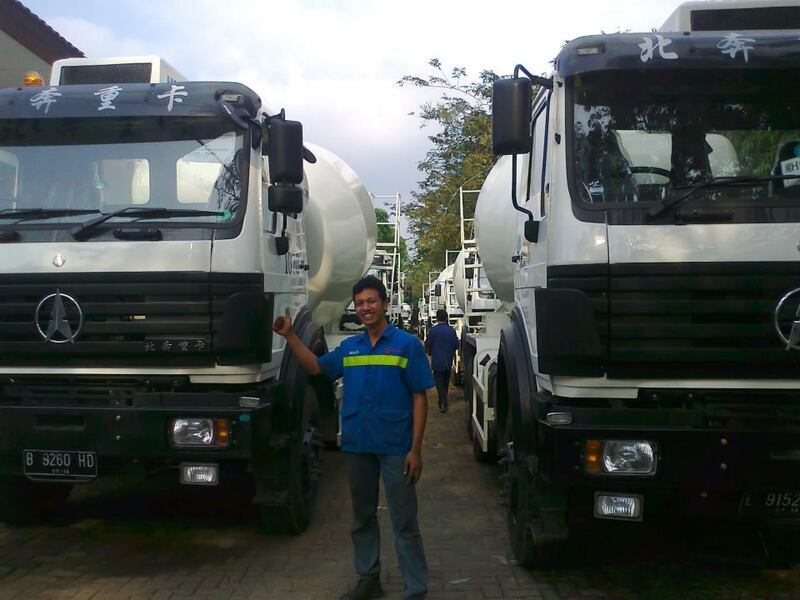 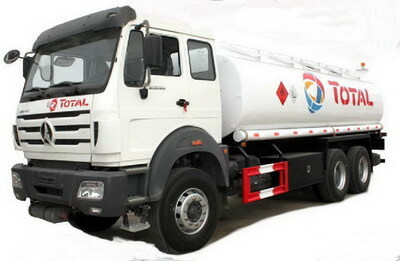 China best beiben water tanker truck manufacturer and exporter. 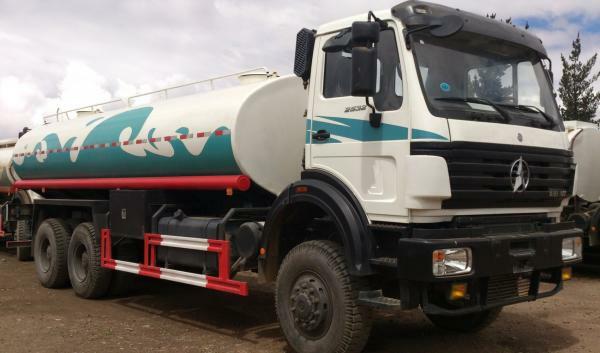 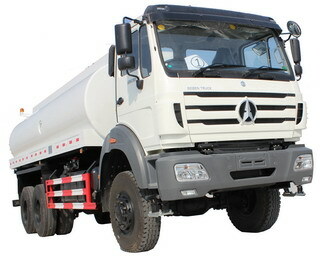 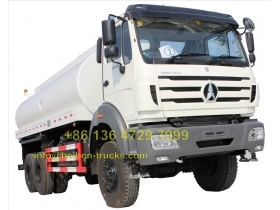 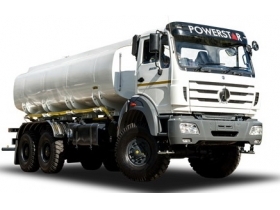 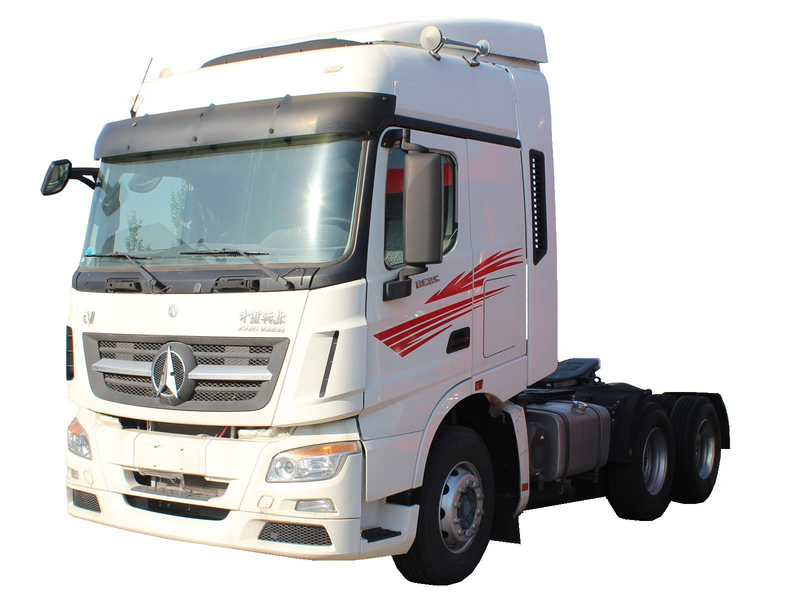 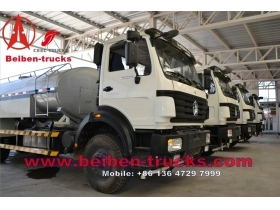 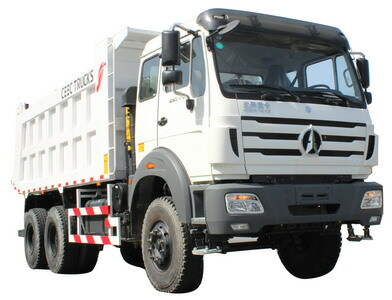 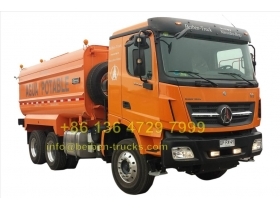 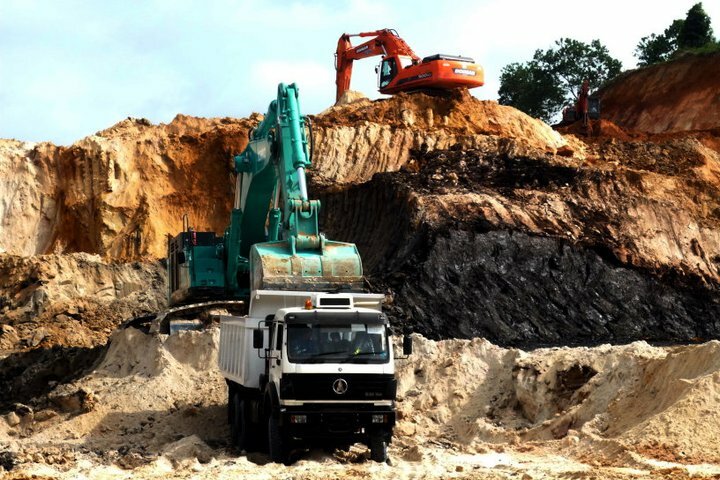 More than 10 years in supplying and exporting beiben tanker trucks, we CEEC TRUCKS plant have exported more than 300 units kinds of north benz water trucks. 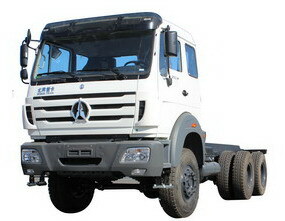 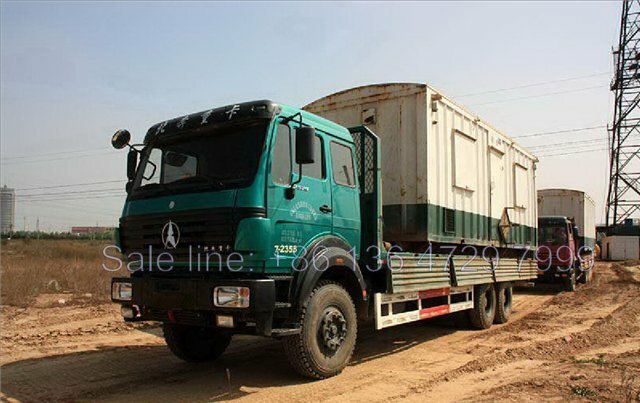 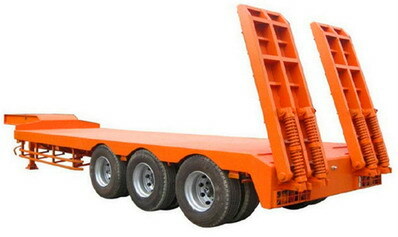 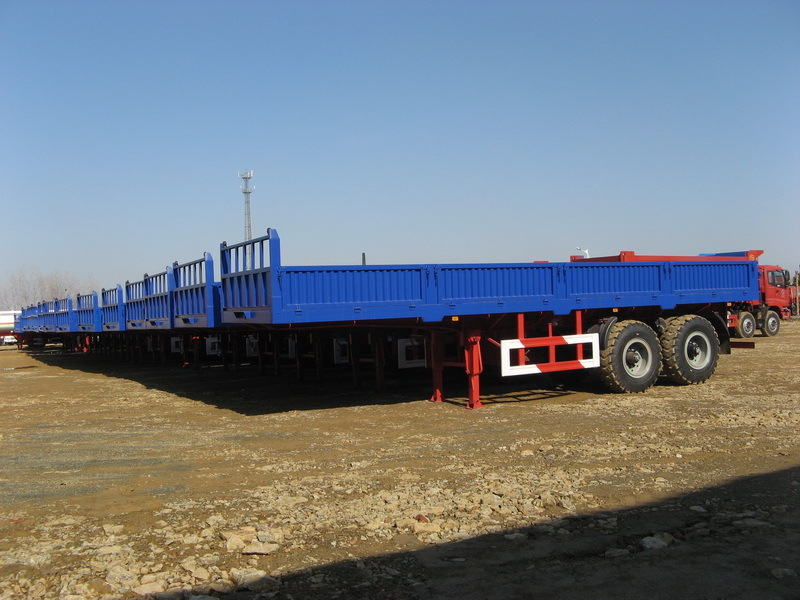 range from beiben 4*2 drive water wagons , beiben 6*4 water wagons and beiben 8*4 water vehicles. 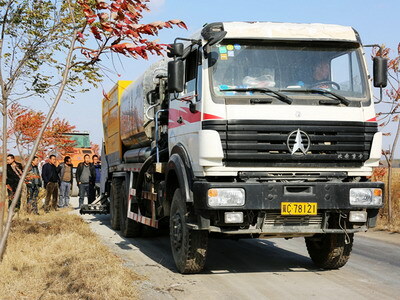 All the spare parts for our beiben water sprinkler is with long guarnatee more than 12 months. 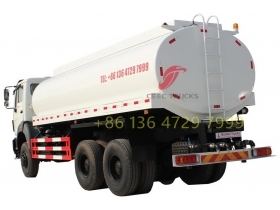 We welcome all customer from the whole world to visit our beiben water tanker trucks plant to place order. 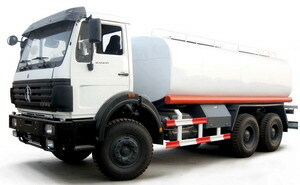 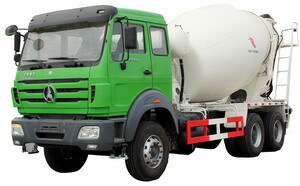 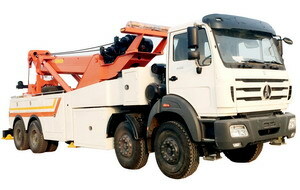 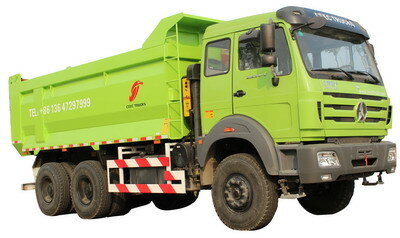 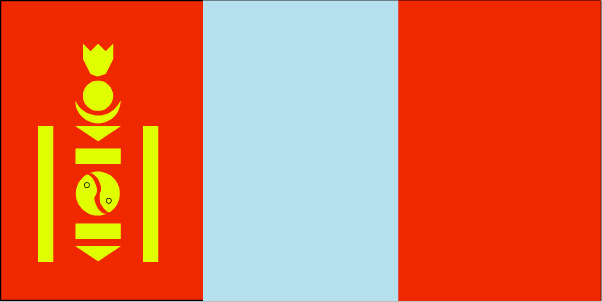 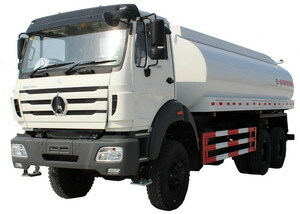 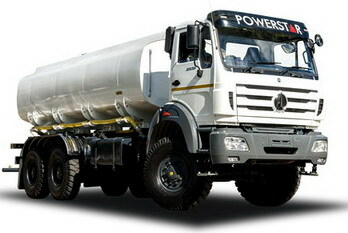 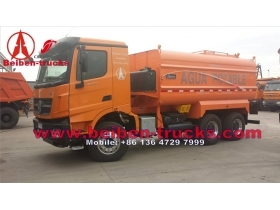 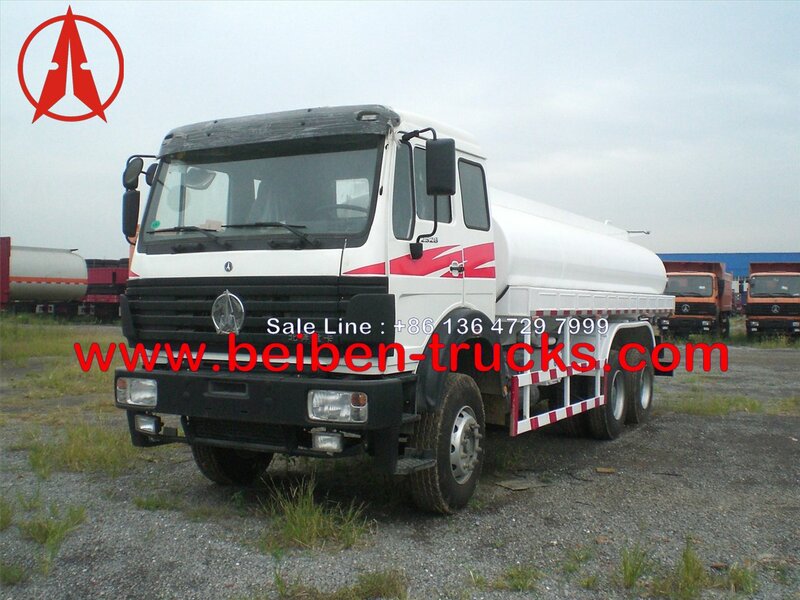 Currently we can supply beiben 1827,2527,2530,2538 water tanker trucks. 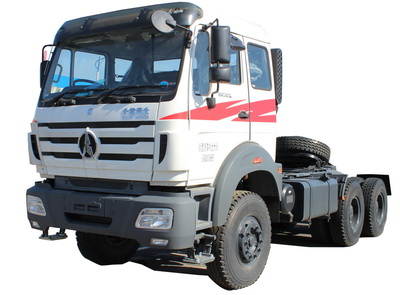 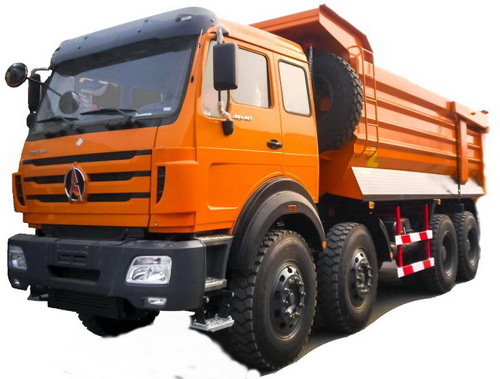 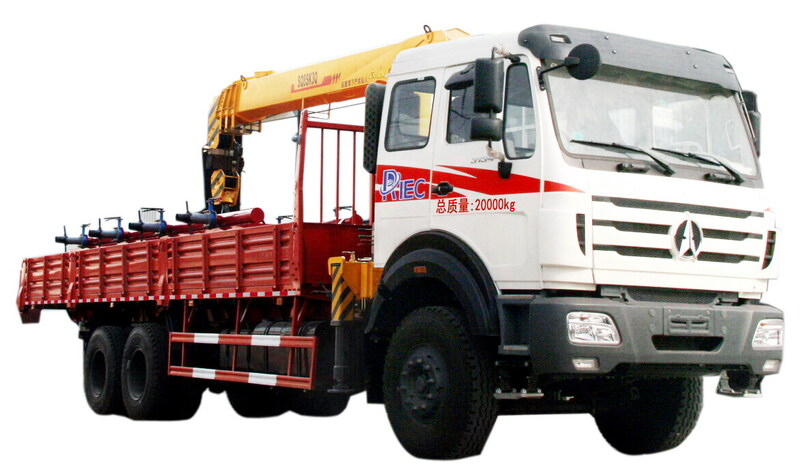 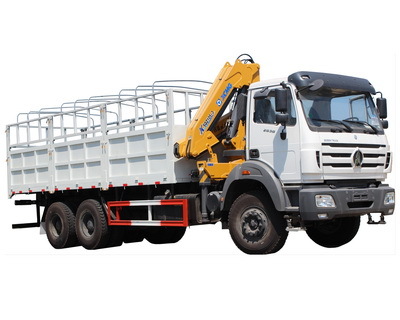 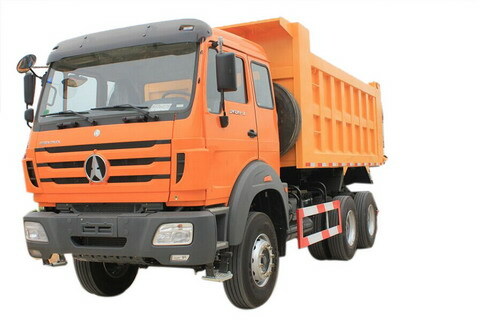 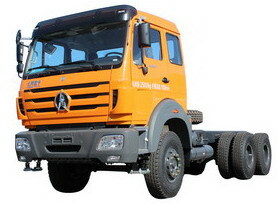 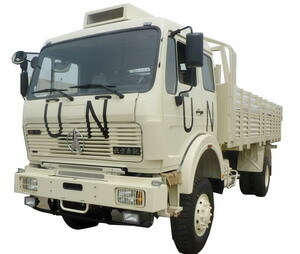 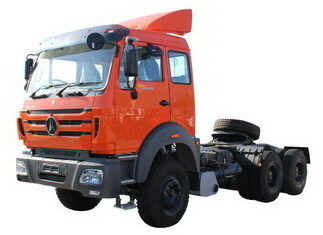 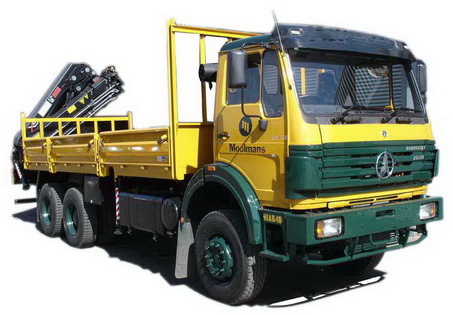 and based on customer's special requirement, we can also produce beiben 4*4,6*6,8*8 dirve water truck and other beiben all wheel drive water tanker trucks. 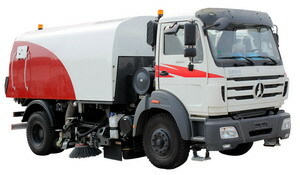 2 With the suction pump and fire coupling, the truck can fill water from the pool or the fire hydrant. 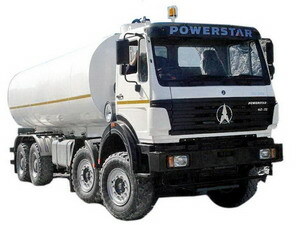 3 Adjustable water shape and volume from the cannon at back part of the truck, and also the cannon can 360° rotate. 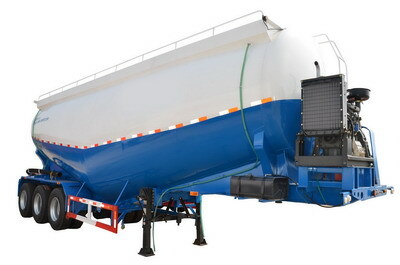 4 Metallic paint of water tank which is nice and more corrosion proof. 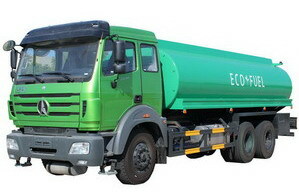 5 Water pump with water discharge switch to prevent freezing in winter in cold area.